Thriving Now is hosting its inaugural Neurodiversity and Employment Symposium, promoting a positive and productive focus on the strengths that neurodiverse individuals can offer the workplace. The goal of this symposium is to inform, enlighten and educate attendees from a variety of perspectives. Those of neurodiverse individuals with lived experience of navigating the employment realm, to professional insights and research-based evidence on the benefits of employing and supporting neurodivergent thinkers in the workplace. This symposium is an invaluable opportunity to understand how employing a neurodiverse workforce will create a more inclusive and diverse team, bringing diversity of thought and knowledge, plus, collectively opening up new pathways for both employer and employee in attaining successful and productive futures. Jay Hobbs is a psychologist and co-creator of Thriving Now based in Brisbane, Australia. Jay has worked with neurodiverse individuals (Dyslexia, ADHD, Autism) and their families for over fifteen years in both Australia and the UK. Jay worked as an Employment Services Manager at Specialisterne, has a Master of Professional Psychology and currently works with Dr. Michelle Garnett and Prof. Tony Attwood. Jay has worked on large employment programs with corporate clients such as HP, SAP and SunPork Farms. Jay is passionate about working with people on the spectrum particularly in the areas of psychology, education and employment. 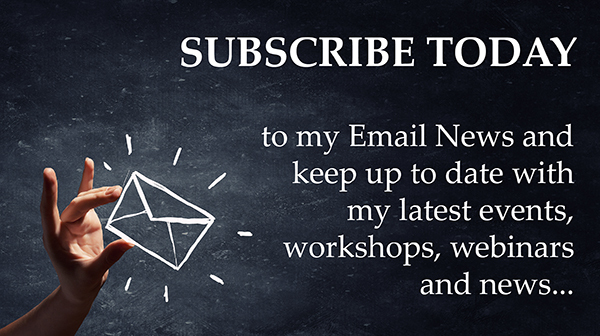 Professor Tony Attwood PhD is an internationally recognised clinical psychologist, educator, and author and co-creator of Thriving Now. Recently featured on ABC’s Australian Story, Tony is one of the world’s foremost authorities on autism. His book Asperger’s Syndrome: A Guide for Parents and Professionals is an international best seller and seminal in the field. Dr Michelle Garnett PhD is a clinical psychologist and co-creator of Thriving Now and Founder and Director of Minds & Hearts, a clinic specialising in Autism Spectrum Disorders (ASD). 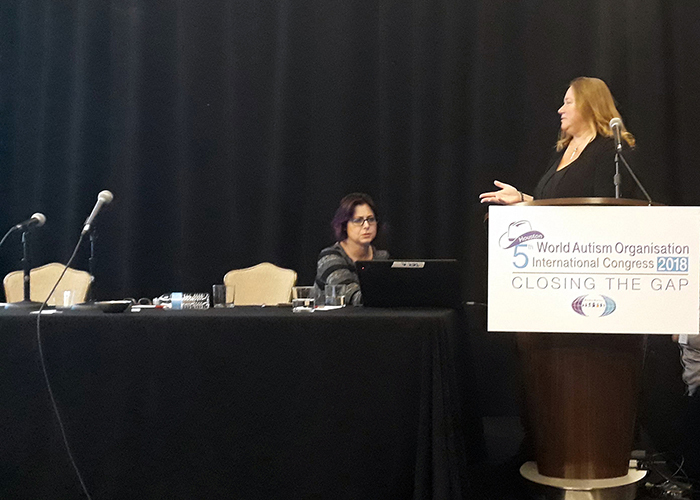 Michelle has co-authored four books on ASD, including three books with Tony. 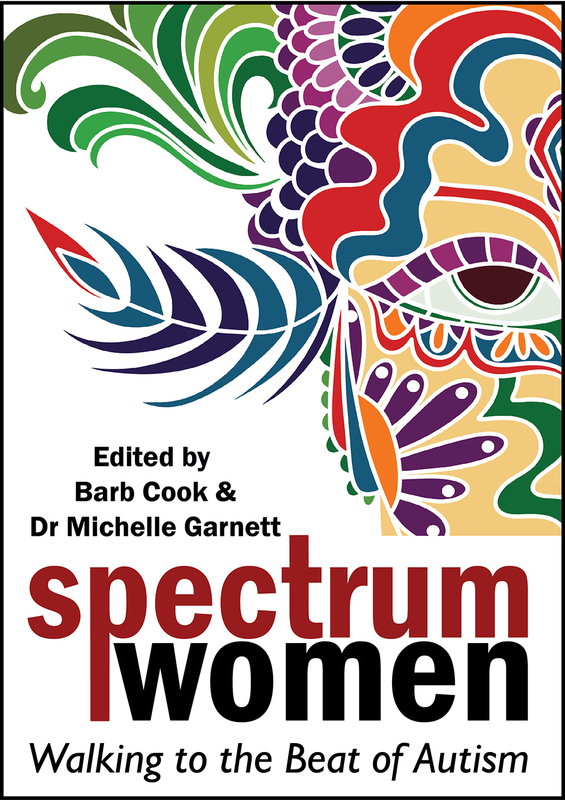 Her most recent book, Spectrum Women: Walking to the Beat of Autism, was co-authored with Barb Cook and 14 other women on the Spectrum. Chief Executive Officer – EPIC Assist. An accountant by trade, Bill’s career has taken him around the world. He has worked at a major accounting firm in Australia and England, held senior management positions across a range of industries, and spent 7 years in the Middle East. Bill’s family ties with disability inspire a sustained interest and stake in the disability employment services sector. After connecting with EPIC in Brisbane in 2010, Bill identified a strong shared value system and joined the EPIC Board, before taking on the role of CEO in 2014. Bill is passionate about raising society’s expectations around disability, and believes everyone has the right to work. Jeanette Purkis is an author, presenter, autism advocate and community leader. Jeanette is the author of six published books on elements of autism and has contributed to a large number of journals, books and websites. Jeanette is a presenter and facilitator and regularly gives keynote presentations including at the 2013 TEDx Canberra conference. Jeanette is a member of a number of committees and reference groups and is has a number of awards for leadership in the community, including the 2016 ACT Volunteer of the Year. Will Attwood was diagnosed with Asperger’s syndrome during a three-year sentence in prison, and has written the book, Asperger’s Syndrome and Jail : A Survival Guide, to help people with Asperger’s cope with prison, and to provide better understanding for the professionals who work with them. 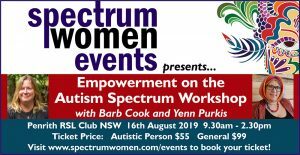 Formally identified on the autism spectrum along with ADHD and phonological dyslexia at age 40, Barb is editor and co-author of the internationally acclaimed book Spectrum Women: Walking to the Beat of Autism, and editor in chief of Spectrum Women Magazine. Barb is an internationally recognised speaker and writer and was awarded a Special Commendation in the 2017 Autism Queensland Creative Futures Awards by the Queensland Governor. Barb is also currently studying a Master of Autism at the University of Wollongong (Education and Employment), an entrepreneur, and provides workshops, consulting, and mentoring services for the neurodiverse community.